Recently, energy conservation has become a very trendy subject. There are blogs about it, websites devoted to it, smart phone apps for it and a vast amount of technology dedicated to it. As with other trending topics, there are some energy saving myths out there that should be addressed. Here is a list of the five most common energy saving myths. 5. Buying a higher efficiency air conditioner will automatically save you energy.Higher efficiency is better, but make sure the system is sized and installed correctly by a trusted professional. Having an improperly installed air conditioner can waste one-third of the total energy used by the unit. 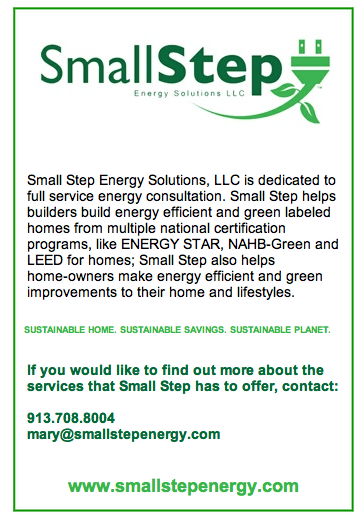 Small Step recommends replacing your existing HVAC unit as a last step in energy improvements. This will ensure that the system is sized properly after you have made all other efficiency upgrades. 3. Using electric space heaters saves money. Those little electric space heaters may seem like they would be cheaper to run, but electricity is significantly more expensive than natural gas. Natural gas, depending on where you live, can be anywhere from four to ten times cheaper than electricity. So let your furnace do the work. If you are using a space heater for comfort – in other words, some rooms are much colder than others even with the furnace cranked – then this indicates that there are potential issues with the ducts, insulation, and/or air leaks that need to be addressed. 2. If you want to save energy, invest in new windows. This is one of the most common energy saving myths out there. Replacing your old single-pane window with new double- pane, low-e windows may seem like a good place to start when beginning energy efficiency improvements. Replacing windows will save you some energy, but in relation to their high cost and overall small surface area, windows tend to have a long payback period. Leaky windows impact your comfort level, which can be priceless, but they won’t impact the bottom line on your utility bills by much. There are many other areas of improvement that provide more bang for your buck. 1. Newer homes are more efficient. Just because you are buying a newer home doesn’t necessarily mean that it is more efficient than an older home, rather it is how the home was designed and built that bears the greatest significance on energy efficiency. Let us put our experience to work for you! give us a call 913.599.6363 or send us an email. 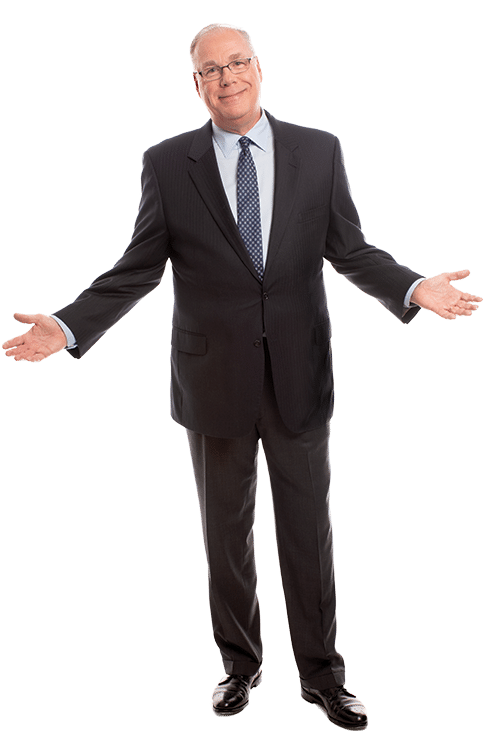 By the way, do you know someone who needs a Realtor by their side? Let us know! We’re never too busy to work with more great clients and we promise to take excellent care of your referrals! We were first time agent users! We were first time agent users and love the experience with THE GROUP. Thanks for making our relocation easier! Copyright © 2019 Group O'Dell All rights reserved. Are you bringing a guest with you? If so please let us know how many you plan to bring. Let us help make your transition to Kansas City as seamless as possible! Call us at 913.599.6363 or contact us using the form below to schedule a call to learn how we can help with your relocation plans. We’re here to serve you! What is your relocation timeline? Your submission is secure and completely confidential. You can send Dan a message using the form below. A few moments from now, his phone will buzz and he’ll read your note. Magic! He’ll get back to you as soon as he can. Thanks for getting in touch! You can send Mike a message using the form below. A few moments from now, his phone will buzz and he’ll read your note. Magic! He’ll get back to you as soon as he can. Thanks for getting in touch! You can send Maria a message using the form below. A few moments from now, her phone will buzz and she’ll read your note. Magic! She’ll get back to you as soon as she can. Thanks for getting in touch! Yes, I'd like to receive periodic Kansas City real estate market news & updates. 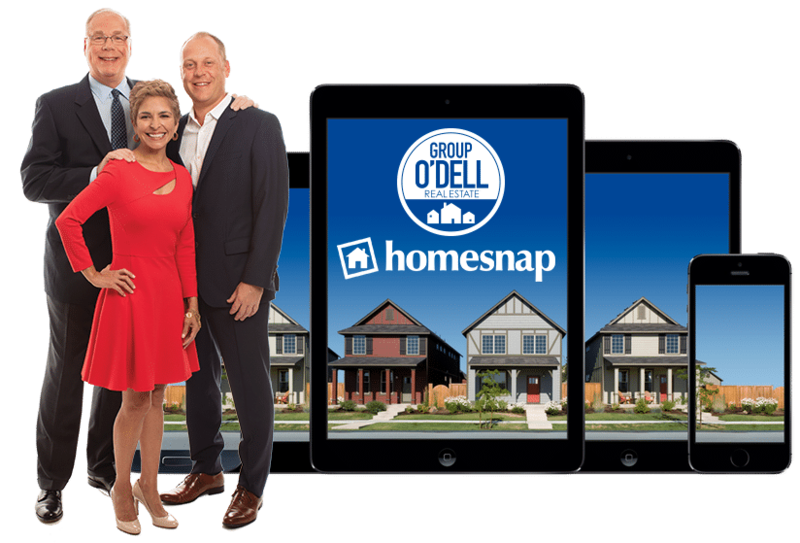 Each month, Group O’Dell shares the latest real estate news and market updates for the Kansas City area. Sign up below to stay informed. Sign up below to stay updated and receive notifications about Group O’Dell’s upcoming Break The Fast events. Explore Real-Time Data – Get instant access to photos, property details, local schools and ratings, property history, lot lines, and much more. Be the First to Know – Receive immediate alerts for new listings, price reductions, and open houses in the neighborhoods and zip codes you’re interested in. 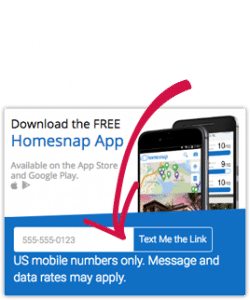 Download the Free Homesnap App!